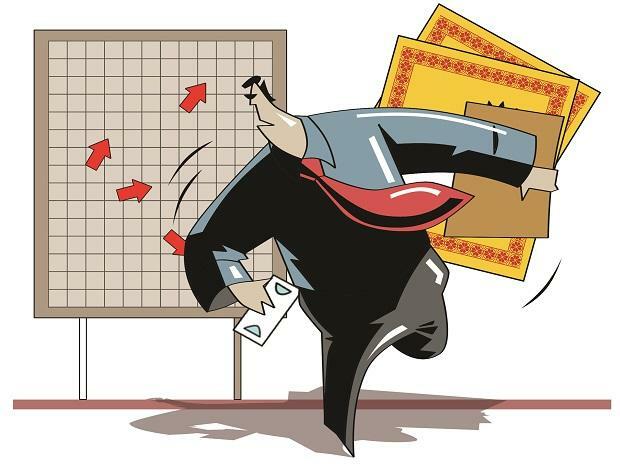 Independent financial advisors (IFAs), who are seen as critical for penetration of mutual funds (MFs), are showing signs of losing interest in MFs as scrapping of upfront commission and change in expense structure has raised doubts on their earning potential. According to data, the number of new Amfi registered number (ARN) for IFAs was 951 in February. This was 39 per cent lower than the past 10-month average of 1,550. The current fiscal (2018-2019) has so far seen 16,451 new IFA registrations, which is 20 per cent lower than previous fiscal. ARN is a unique code allotted to intermediaries by the Association of Mutual Funds in India (Amfi). "The individual distributors are bracing for decrease in their earnings. 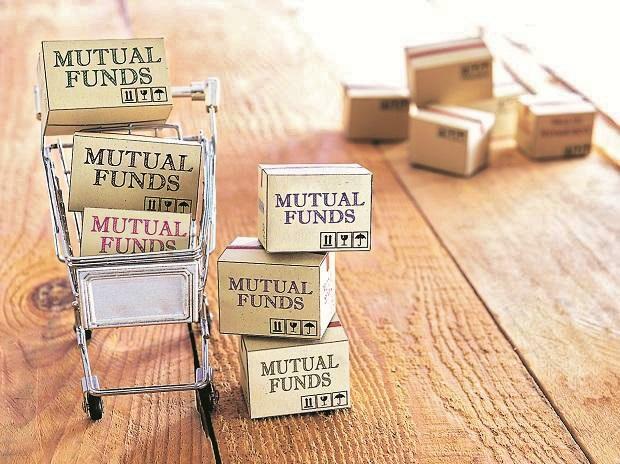 Distributors, who rely on commissions, will have to look at alternate business models to soften the blow on their income," said Srikanth Matrubai, an MF distributor. According to industry sources, some individual distributors are considering switching to a fee-based model by turning registered investment advisors or RIAs. Meanwhile, the pool of individual distributors that have not renewed their registrations has gone up in 2018-2019. 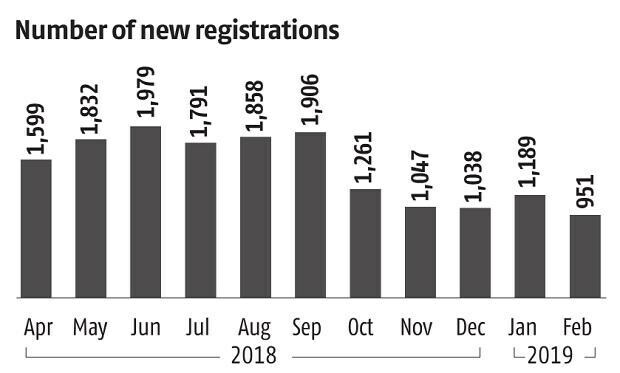 At the end of February, the tally of the lapsed registrations stood at 3,716; the highest since 2014-2015. In September 2018, the Securities and Exchange Board of India (Sebi) introduced new slabs for charging total expense ratio (TER), which brought down the maximum ceiling on TER to 2.25 per cent from 2.5 per cent. According to industry officials, bulk of the cut is likely to be passed onto the distributors. Sources suggest that new individual distributors would find it difficult to sustain their business as ban on upfront commission would further extend their break-even period. On Monday, Sebi said that upfront commissions will be allowed for systematic investment plans (SIPs) of upto Rs 3,000, per scheme, for a first-time MF investor. Distributors say given the small-ticket size, upfront commissions from SIPs would do little to recoup the client acquisition costs that are incurred for SIPs.